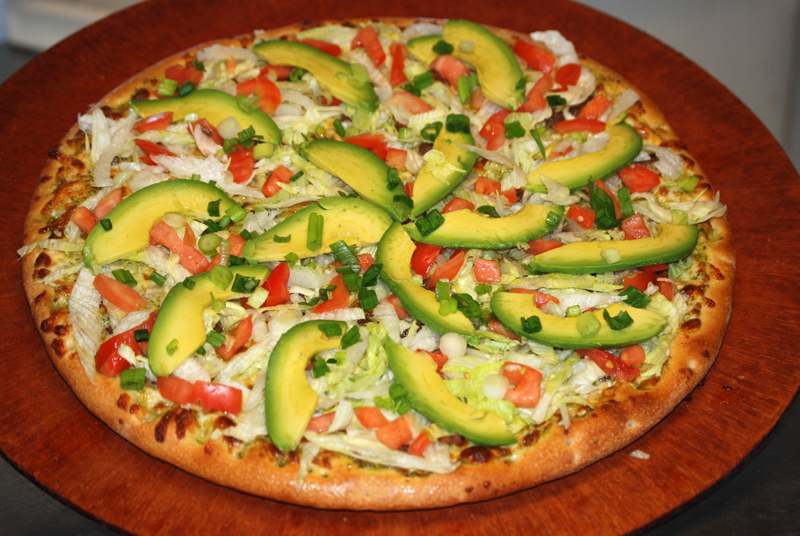 Check with your local California Gourmet Pizza for your current promotion. 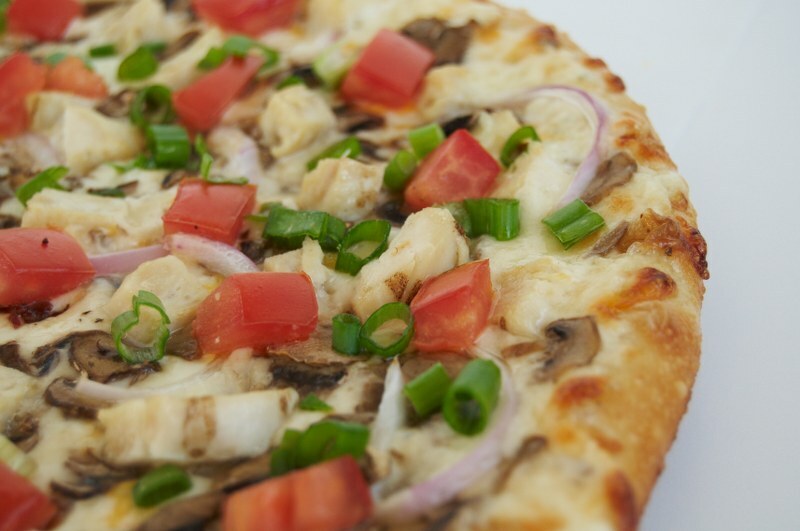 100% Chicken Breast, Red and Green Onion, Mushrooms, Tomato, Garlic with White Creamy Sauce. 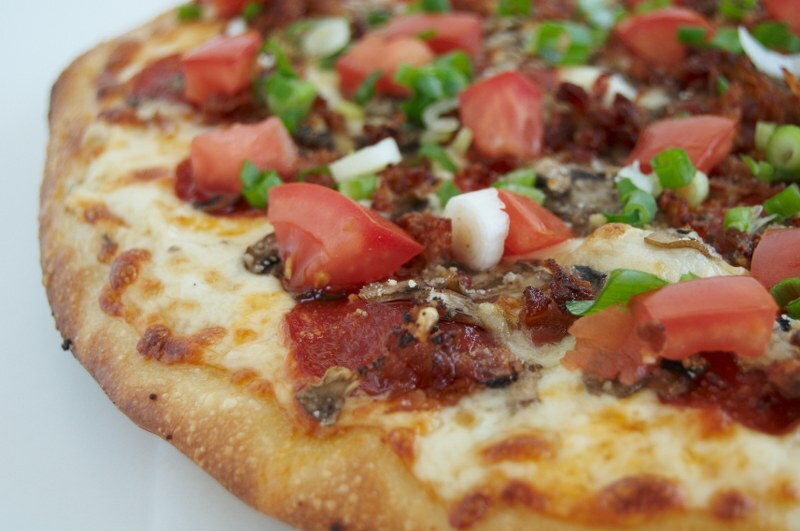 Pepperoni, Mushrooms, Bacon, Tomato and Green Onion with White Creamy Sauce. 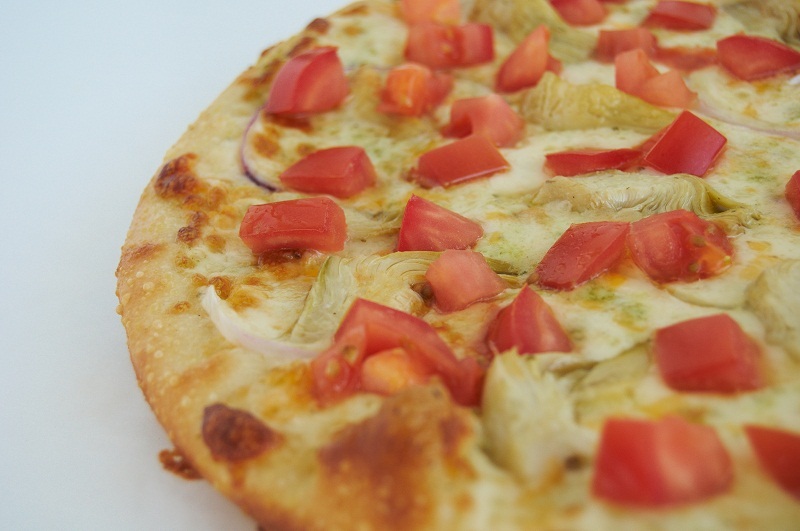 100% Chicken Breast, Fresh Tomatoes, Red and Green Onion. 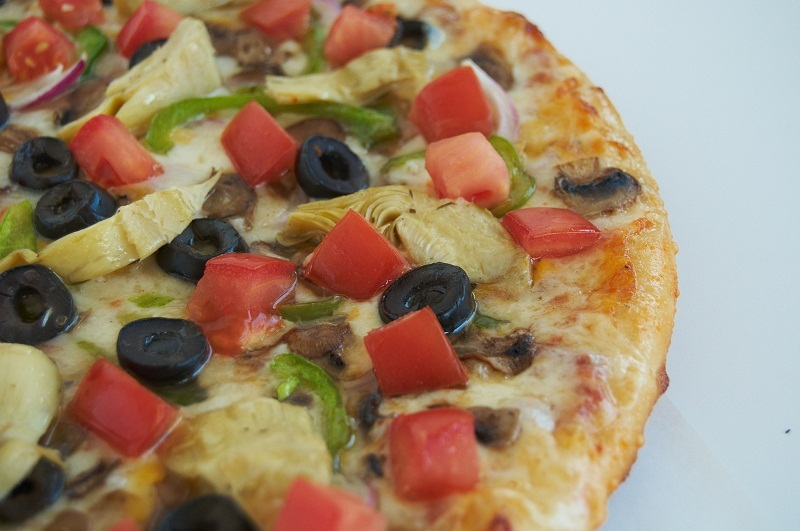 Cheese, Mushrooms, Olives, Bell Peppers, Red Onion, Artichoke Hearts and Tomato. 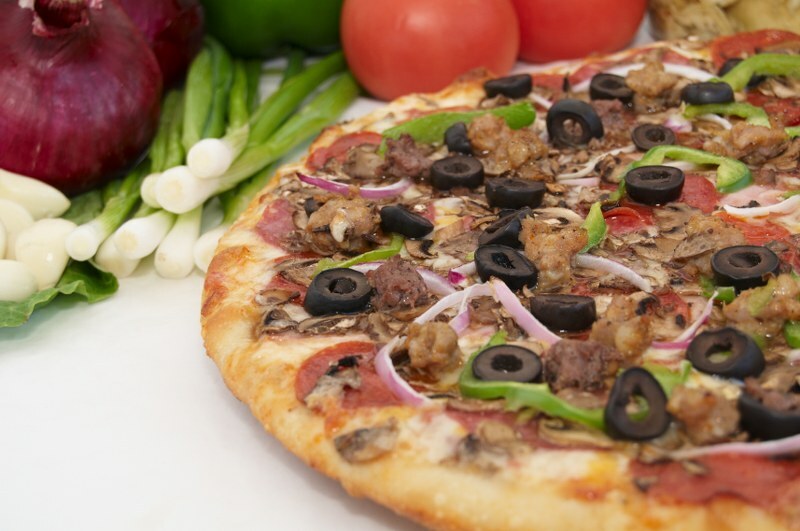 Cheese, Ham, Pepperoni, Salami, Mushrooms, Bell Pepper, Red Onion, Olives, Beef and Sausage. 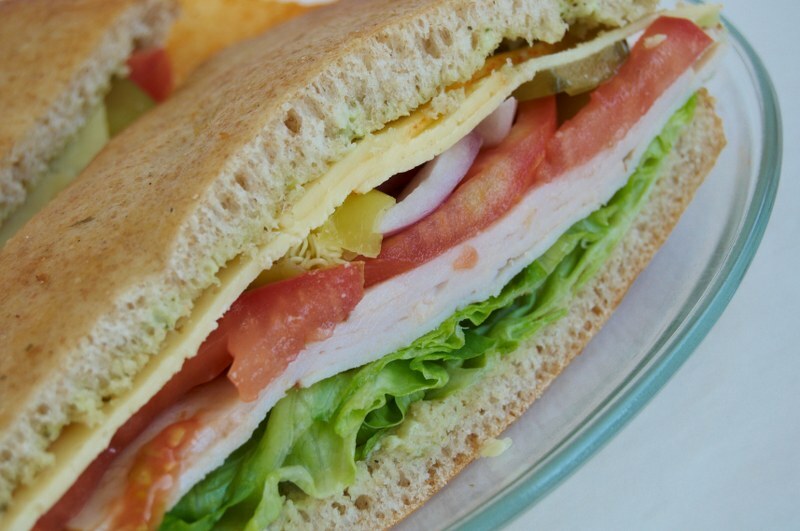 Your choice of Sauces, A blend of fine California Cheese, 3 Toppings, sealed in a Pizza Dough Pocket. Red Onion, Pickles and Cheese. 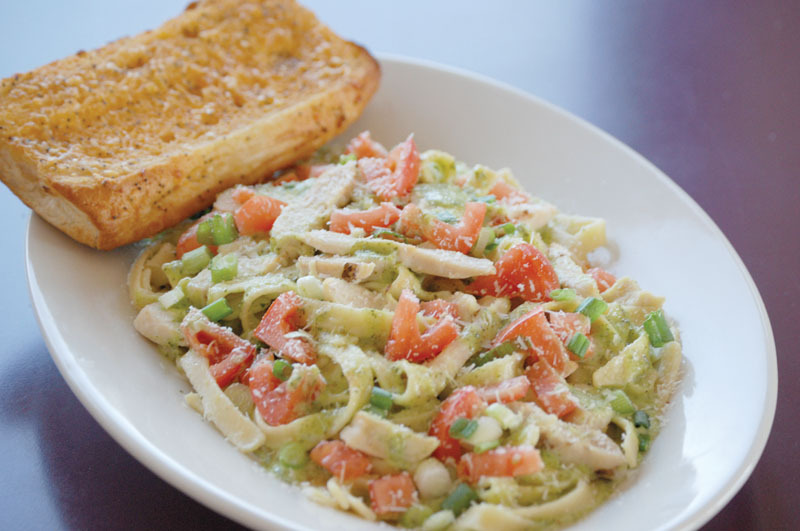 Your choice of Spaghetti, Fettuccine, or Rigatoni Pasta with Creamy Alfredo, Marinara or Creamy Pesto Sauce - served with Garlic Bread.